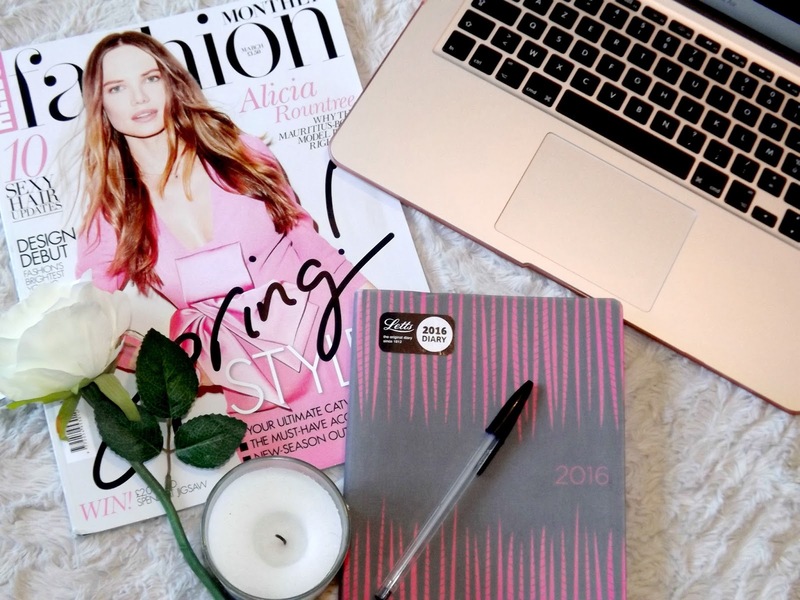 chloelxuise: Half A Year Blogging & I'm Daily Blogging Now?! Half A Year Blogging & I'm Daily Blogging Now?! 6 months ago today I clicked publish for my first ever post on clxelouise, what I hope to achieve in 2016. 57 blog posts later I can honestly say starting my blog was the best decision I have made this year, despite what anyone says. At the start I was a bit wary that this was going to be one of those things which I'm into for about 2 months max before my interest fizzles out, but I can definitely say now that I won't be giving up blogging any time soon! It's pretty clear that I want to work in fashion when I'm older and this blog has allowed me to build up helpful connections in the industry through both other bloggers and with companies. 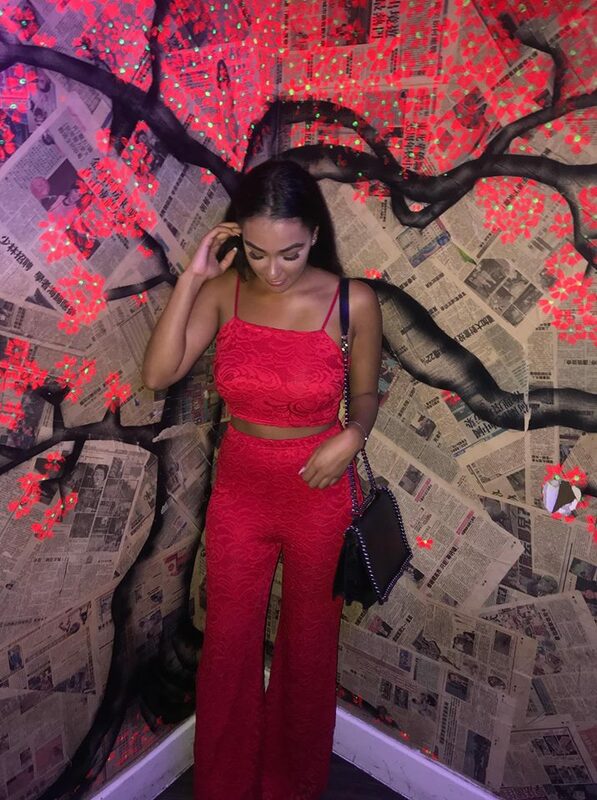 Don't get me wrong I never started this blog just so I could work with companies and get into the industry easier, hell no, I was just curious about what blogging was like and thought I'd give it a go since I had been reading blogs such as The Fashion Train and The Skinny Confidential for around 2 years. I never thought that 6 months down the line from starting my blog I'd have connected with so many supportive people who believe in me and my blog, and without sounding cheesy, I'd like to say thank you! I just want to say a huge thank you to everyone who has read my posts, left lovely comments, subscribed to my youtube channel and has also followed me on bloglovin', it means a lot! Thank you! Yes it's gone so quickly! I can't believe we're in July already! Live Life Chloe, keep going!